What seemed like an unattainable dream for many classic PlayStation fans, the Fear Effect franchise is on the verge of a grand comeback. 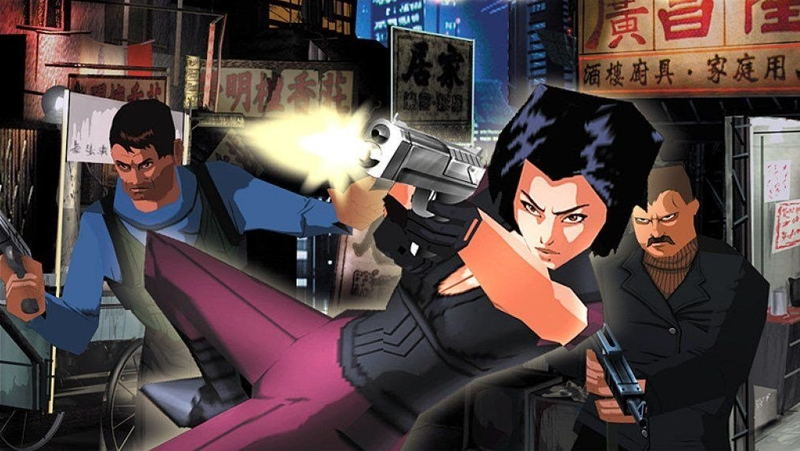 Last year, developer Sushee Games took to Kickstarter to fund Fear Effect Sedna as part of the Square Enix Collective program; Fear Effect fans quickly descended upon Sushee’s crowdfunding campaign to successfully fund the franchise’s return after a nearly 15-year hiatus. Fear Effect Sedna follows shortly after the events of the canceled PS2 game Fear Effect: Inferno, seeing the reunited team of antiheroes and spies chasing after a Chinese Ambassador in possession of a mystical artifact. While the upcoming installment of the series retains the themes of its two predecessors, Fear Effect Sedna‘s mechanics and presentation resemble that of an isometric action-strategy game. Yesterday morning during Gamescom 2017, Square Enix announced a second revival of the Fear Effect franchise, being a complete remake of the original game. Titled “Fear Effect Reinvented”, the new version will feature updated visuals for the current 1080p/4K generation and an improved control scheme over the classic “tank” style. Developer Sushee Games will act as the developer while simultaneously finishing Fear Effect Sedna. Fear Effect Reinvented is scheduled to release sometime in 2018 for PC, Xbox One, PS4 and the Nintendo Switch.